The mid-range Snapdragon 670 made its debut in early August and was quickly followed by the Snapdragon 675 in October. But if a recent benchmark appearance is anything to go by, Qualcomm could be preparing yet another mid-range chipset. Going by the name Qualcomm SM6150, the new mid-range processor appears to sport a total of eight cores. While the details of each one remain unclear at the moment, the company’s most recent octa-core setups point towards the presence of two performance cores and six efficiency ones. The latter of which all appear to be clocked at 1.8GHz. 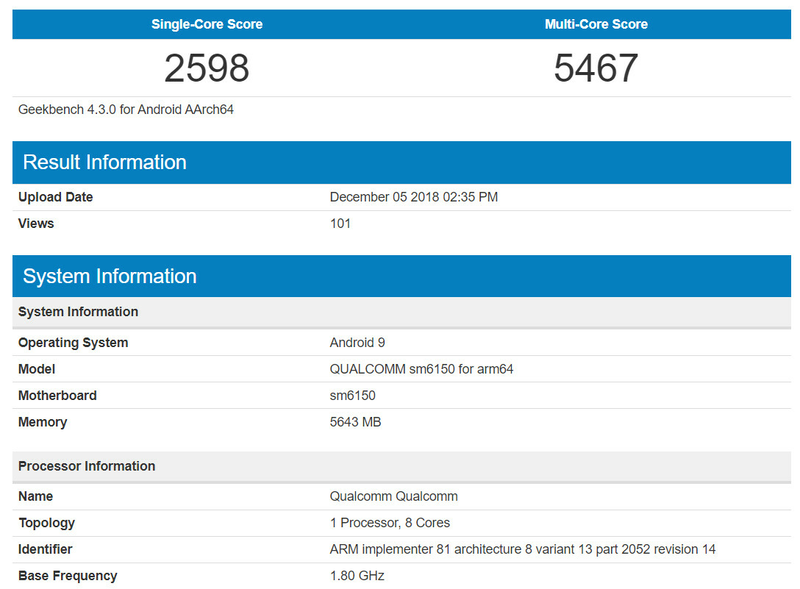 In this particular case, the new Snapdragon processor scored 2598 points on the single-core test and a total of 5467 points when all cores worked together. It is paired with 6GB of RAM and is reportedly running on a device that boasts a 2160 x 1080p display. However, if previous Snapdragon 600-series smartphones are anything to go by, devices with both 4GB and 8GB of RAM should reach consumers too. 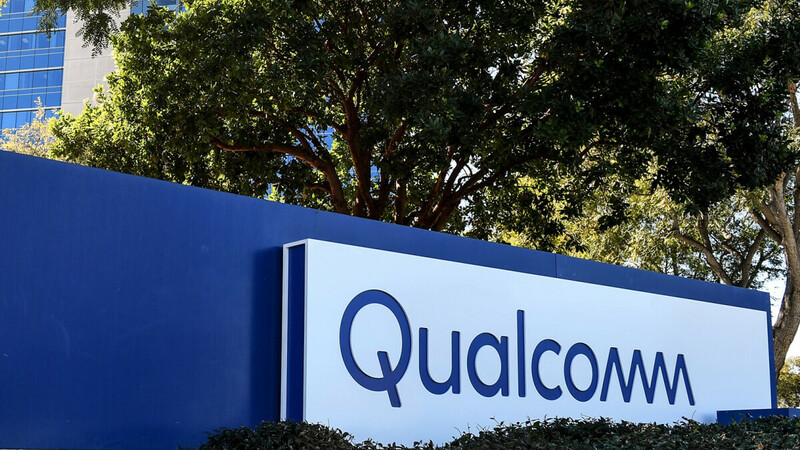 While still unconfirmed by Qualcomm, the company will most likely announce this chipset in early 2019, perhaps at MWC 2019 in February where it could debut inside some devices. Allegedly, Samsung will once again be in charge of manufacturing this chip and will build it on the 7-nanometer process, just like the Snapdragon 675. Where is the sd 636 successor?